A detailed discussion of the traditional and non-traditional roles the public sector took on in leading the development of the District and a look at the Mayor’s vision for the District, which included an openness to industries of all kinds, clustering innovative entrepreneurs, adopting an experimental framework, and positioning the city as the host institution. Insight into the Innovation District’s community engagement and communications strategy, which relied on informal, volunteer “community brokers” who integrated themselves into the community to build connections with entrepreneurs and other key constituencies. 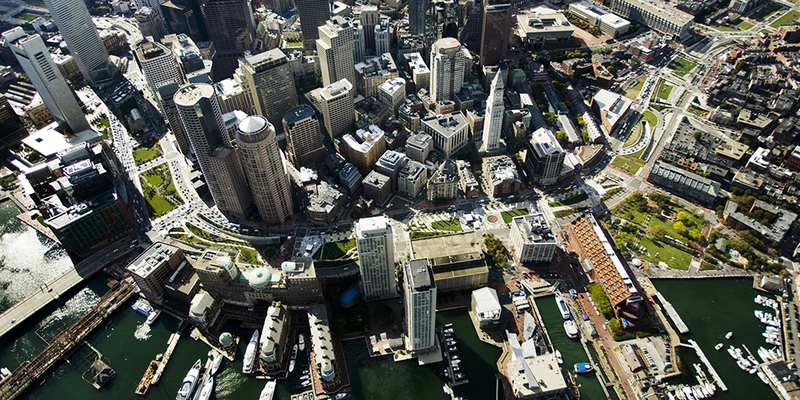 An overview of key issues and lessons learned from the development of the Boston Innovation District, including issues of sustainability, takeaways about building successful cross-sector collaboration, and discussion of what’s next for the District.